'Makin a Holy Show of Yerself' attacks Our Lord, Our Lady, the saints, and the Holy Eucharist. It is scheduled to be shown in Dublin and in Waterford later this year. The description begins by inviting people to "Throw away the sins of the world with a comedy mass like no other" and to expect "confessions with Jesus, Mary and Joseph." 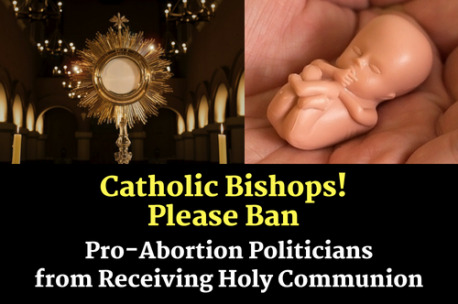 Even the Blessed Sacrament is blasphemed. 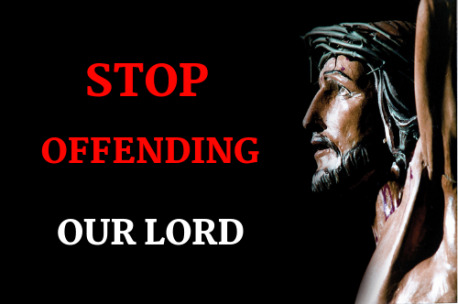 Urge the venues to cancel these horrendous blasphemies. She spent eight years in a Pakistani prison. But after numerous interventions by international organisations, Asia Bibi was acquitted. 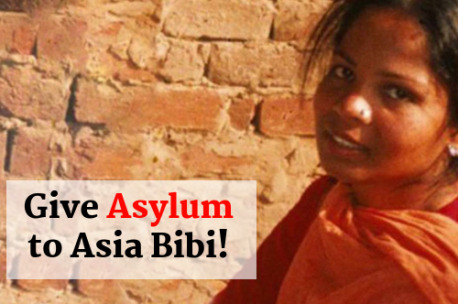 However, because Islamic fanatics threaten to kill her, she still cannot leave prison.That is why we are asking the Irish authorities to intervene diplomatically and offer asylum Asia Bibi and her family. We are disappointed and greatly concerned that Fr. 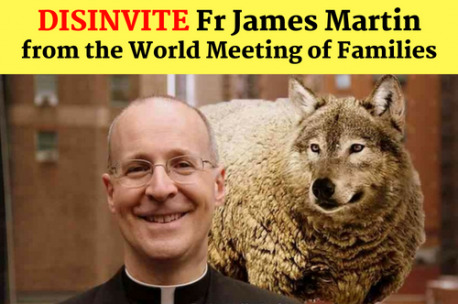 James Martin, S.J. will speak at the event, casting a shadow over its proceedings. Fr. Martin is well known for his dissent from Church teaching on sexual morality. He has articulated views which condone homosexual behaviour in contradiction of the Magisterium.